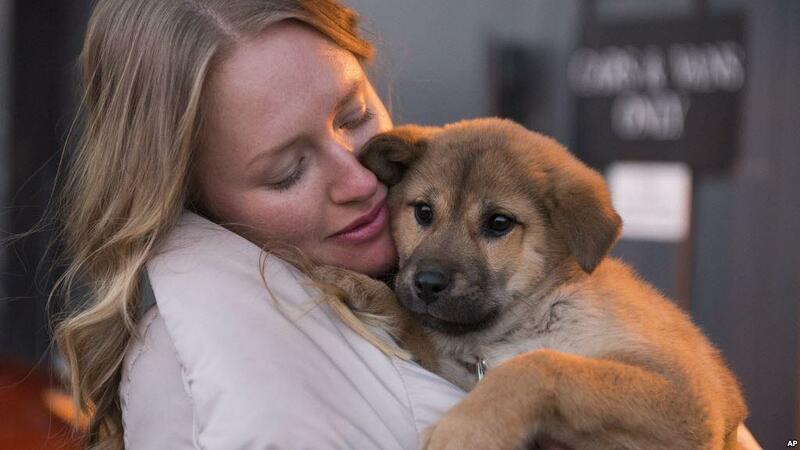 Typically, dogs who end up in rescues, end up there for a reason. 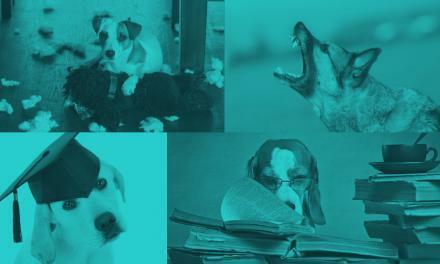 Often they have problem behaviors and it is up to us as the dog’s new owner to address these problems and fix them. Sleeping, eating, and socialization arrangements as well as good training are imperative to acclimating a dog successfully into a new home. The ride home from the shelter is the first experience your new dog will have outside the shelter, so be realistic in your expectations. You are putting a strange dog in a strange situation. Be extremely cautious when traveling with a new dog and use a crate inside your car to keep the dog secure. Keep the energy to a minimum. Introduce kids, extended family and other pets after the new dog is already acclimated to the new environment. Always be cautious around small children. Watch your dog’s behavior during these first interactions so they aren’t overwhelmed. If he starts acting stressed or anxious, take a step back, and give him more time to relax. Crating is a quiet and secure place for a dog to feel safe in a new home. 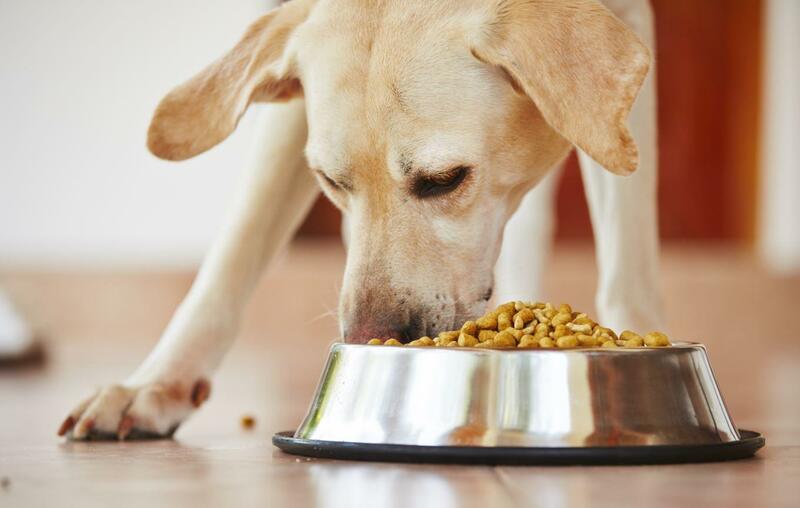 It is best to feed a new dog when your house is calm and quiet. Put your dog’s food down and then walk away. Let the dog (and yourself) relax. Do not worry if he doesn’t eat initially. Chances are he is nervous about being in a new place. Create a correlation between doing something for you and being fed. Avoid free-feeding. Let your new pup sniff around and explore their new environment. 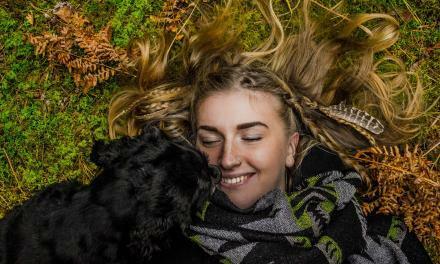 Leashing the dog increases your control over him in case he gets stressed or anxious. Do not try to introduce the new dog to other pets until the dog is comfortable in his new home. Posturing, whale eye, raised hackles and staring are signs of insecurity in the dogs. Never let dogs become introduced by “figuring it out themselves”. Take it one step at a time, and make sure you are able to control the situation if things go wrong. Watch for marking! Once the dog has marked in your house, they have established or “printed” that behavior and it is much more difficult to potty train. Training basic obedience with a new dog helps him understand how to behave in his new home. Obedience training can also be considered as “manners training”. When we train basic obedience with a dog, we are essentially teaching them how to behave in public. Consider age and personality when getting a new dog. These will determine the ways in which you will introduce training and control. 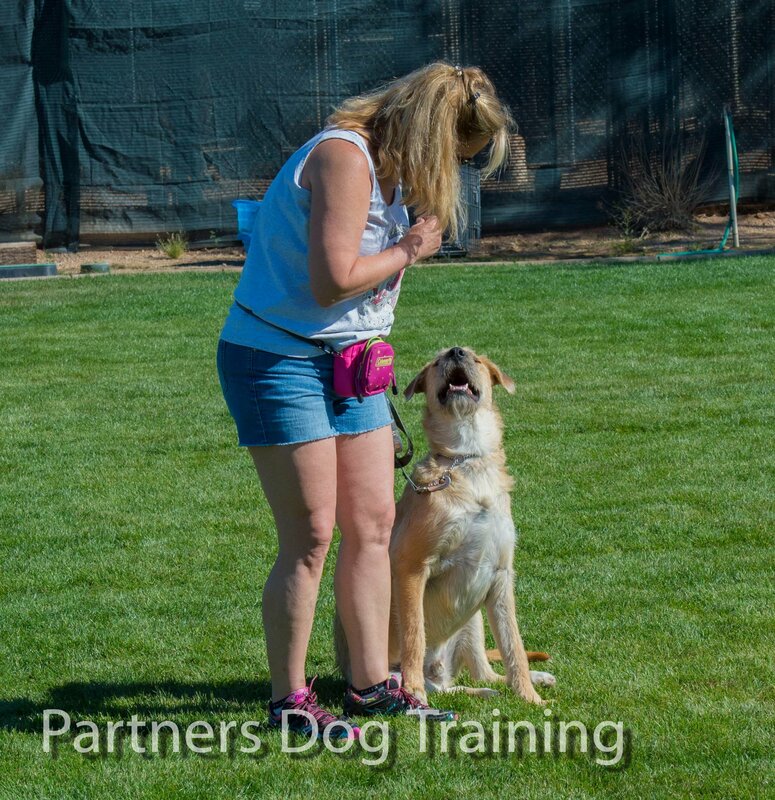 Leash work (teaching the dog to walk on a leash) and training like “sit”, “down”, “stay”, and “place” help manage a dog’s behavior. Give them something to do. Exercise channels nervousness, drive, or energy in a dog and redirects negative behaviors towards something positive like chasing a ball or going for a walk. Interactive toys will give your dog something healthy to mentally engage with independently. Training a dog on interactive toys will decrease issues of separation anxiety and insecurity. Never allow your dog to shred or destroy his toys. House breaking is one of the most common adjustments you will need to make for a new dog. X Pens or baby gates can be used to prevent the dog from getting anywhere that might be affected by marking or going to the bathroom. Be careful about giving your dog access to outside until you are sure he is safe. Sometimes rescuing a dog takes a bit of work. Not all behavioral issues are predictable or easily solved. Be patient and address issues as they develop. Dogs ultimately look for consistency, structure, and someone to take care of them. 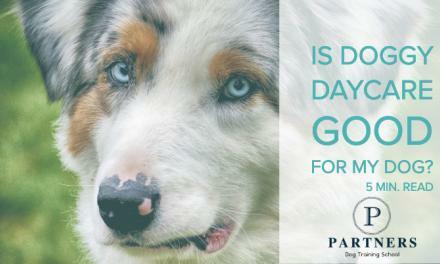 The more we can manage and structure their time, the happier your dog will be. 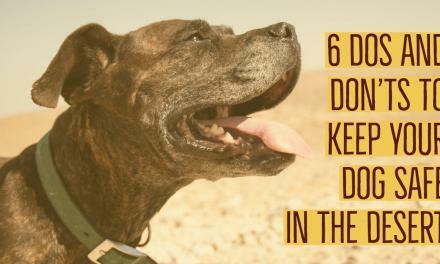 Be patient and consistent when acclimating a dog to a new place. Even if there is an adjustment phase in the beginning, your dog and the relationship you have with him will be better off.